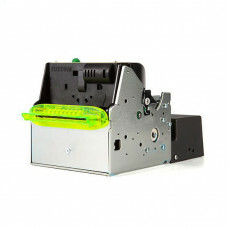 To buy parts for a terminal is very simle! 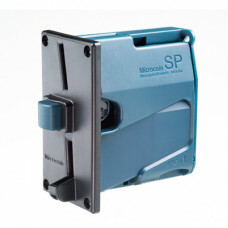 If you don't know what you need, we'll be glad to help you make a choice! 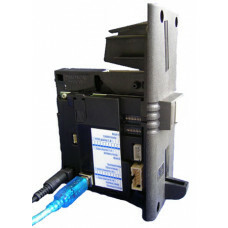 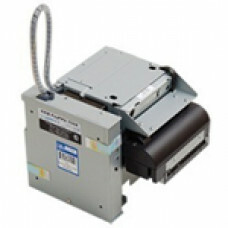 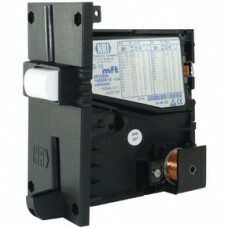 Bill acceptor CashCode MVU without stacker banknotes. 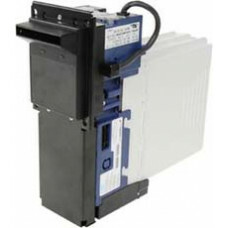 Trouble-free and practically maintenance..
Validator system BackLoad with adaptive width of bill acceptor channel is ideal for receiving severa..
Bill acceptor JCM DBV 300 is a product of JCM company. 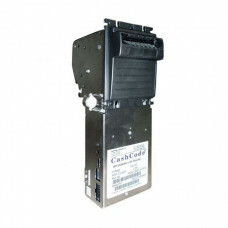 Designed specially for payment terminals and ..
Bill acceptor CashCode SLF2002 is validator. 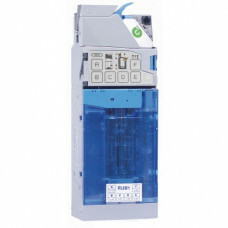 There is able to receive a bundle of bills (up to 35 pi..
Microcoin SP - verified model coin acceptor designed for independent operation and not requires bill..
As bill acceptors CashCode NRI G13 coin acceptors work extremely reliably, clearly taking every coin..
German NRI G13 coin acceptors work extremely reliably, clearly taking every coin. 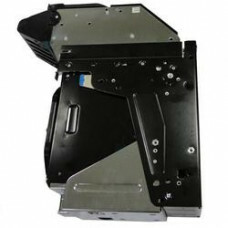 NRI G13 coin comes..
PayVKP-80K - fiscal Registrar for kiosks, created on the basis of superpopular киоскного printer - C.. 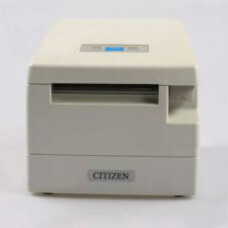 Thermal printer Citizen CT-S2000 compact and convenient receipt printer with print speeds, distingui.. 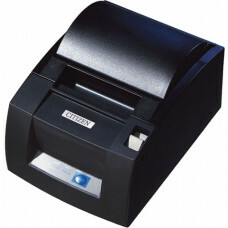 Thermal Printer Citizen CT-S4000 - is a reliable, high-impact apparatus with expanded volume of cons..
A cheque thermal printer Citizen PPU-700 is ideal for use in a variety of self-service terminals. 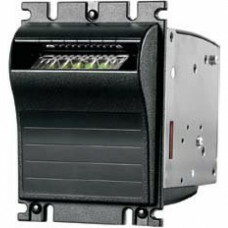 Di..